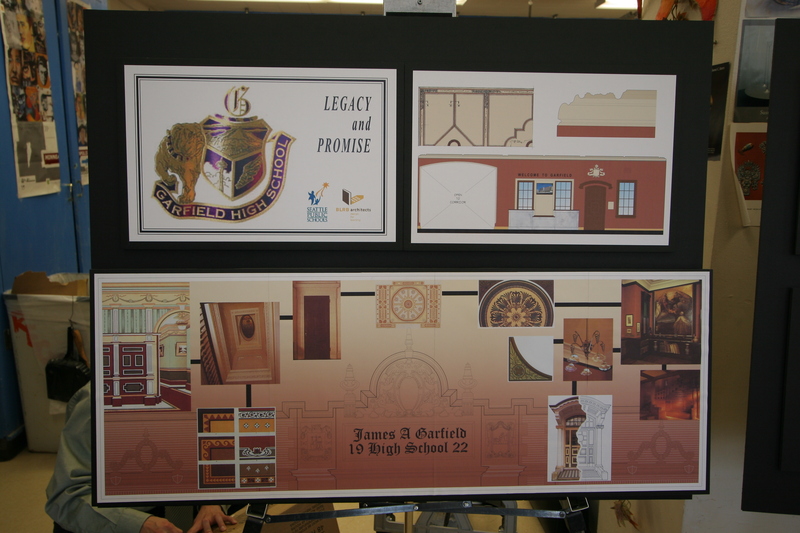 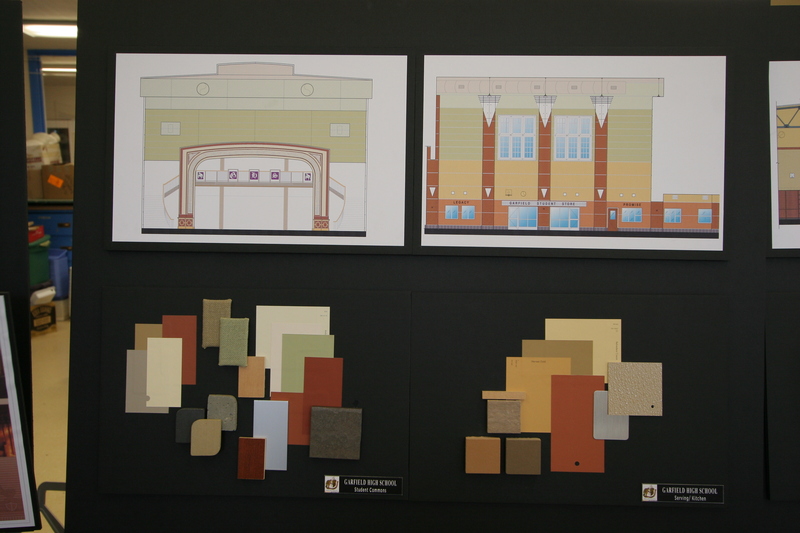 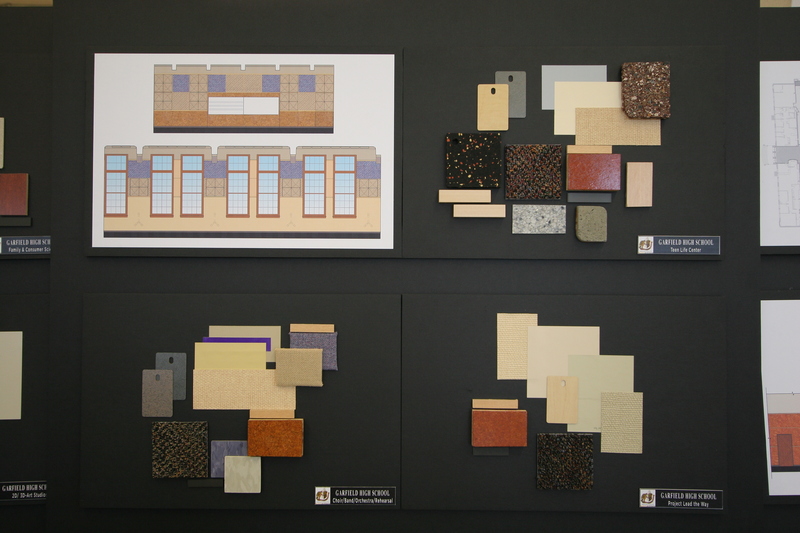 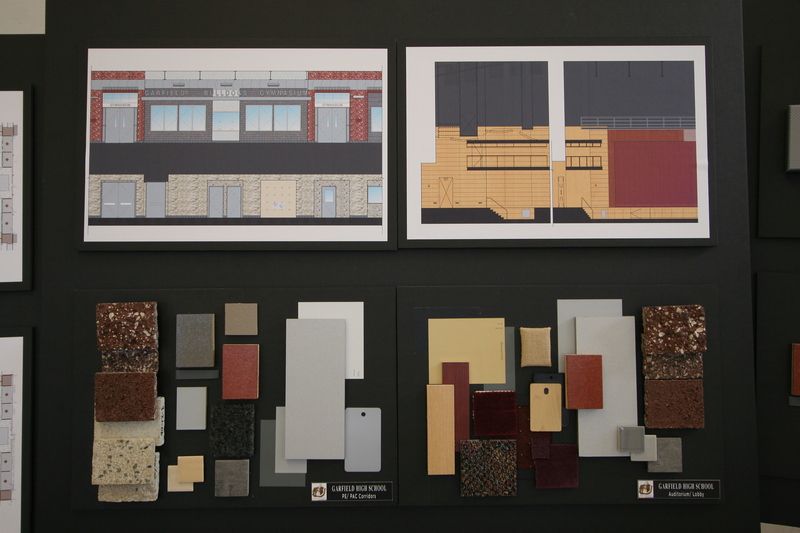 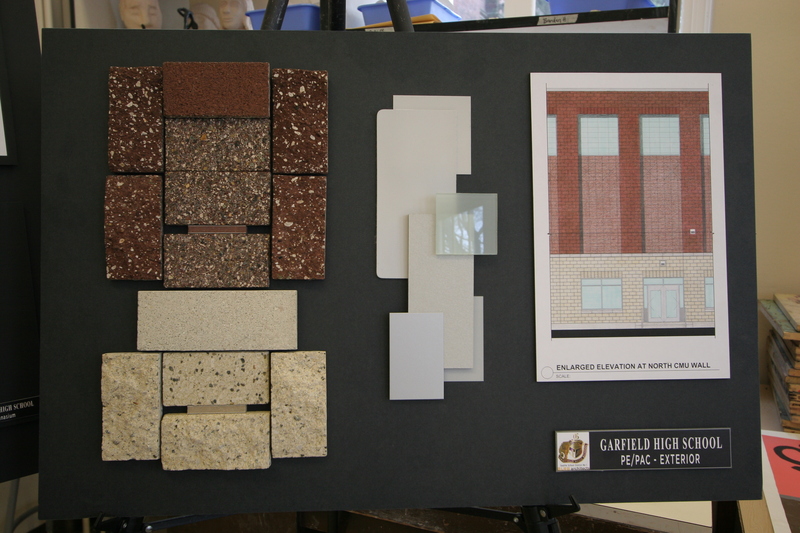 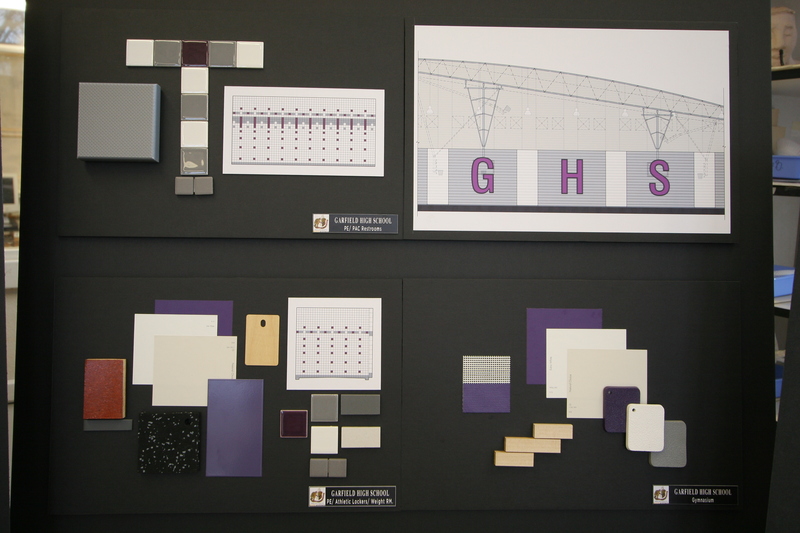 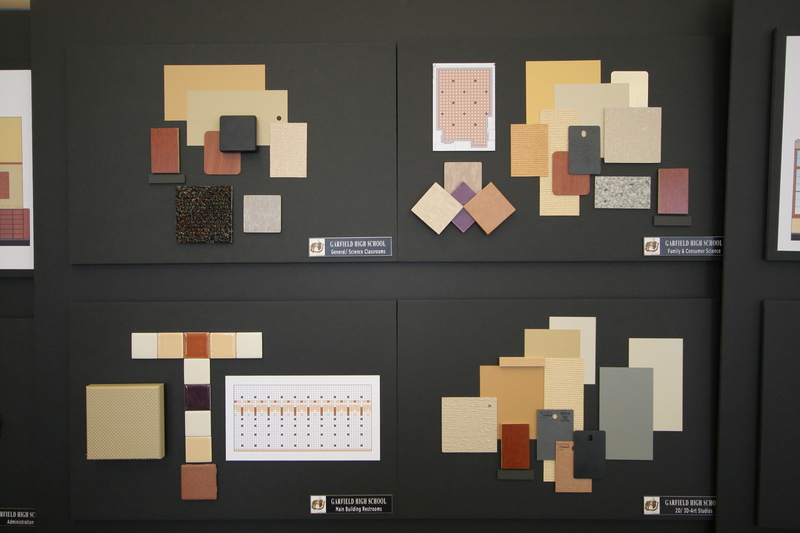 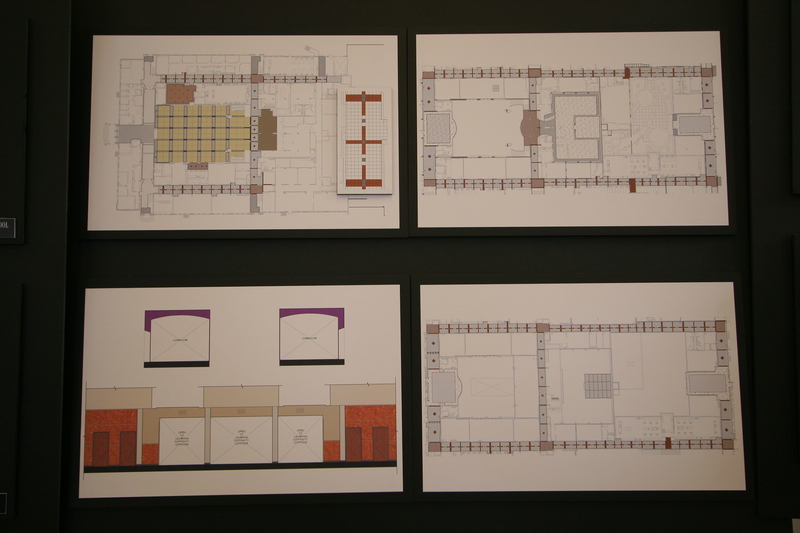 The GSDT members met to review the proposed colors and materials for the interiors of the old building as well as the new Gymnasium and Performing Arts Center. 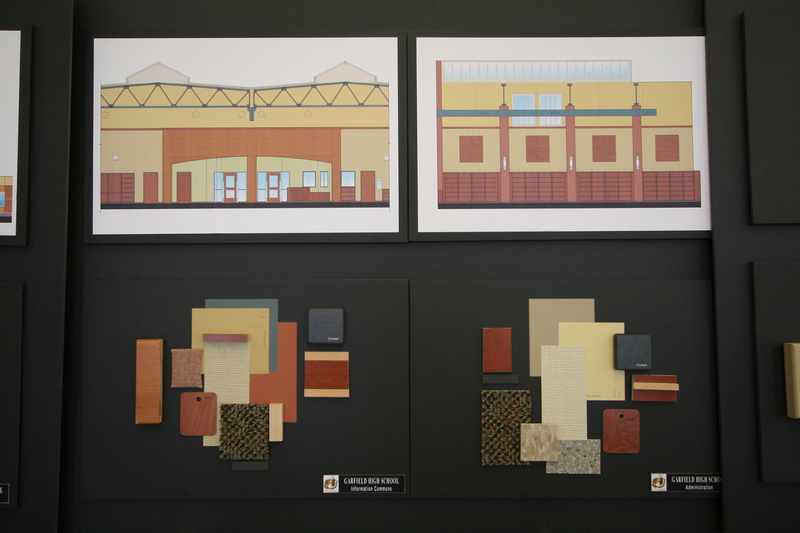 Members loved the choices for the Gymnasium and PAC, but felt that the green and yellow paint colors were too reminiscent of the 1970s and would make people in those areas look sickly. 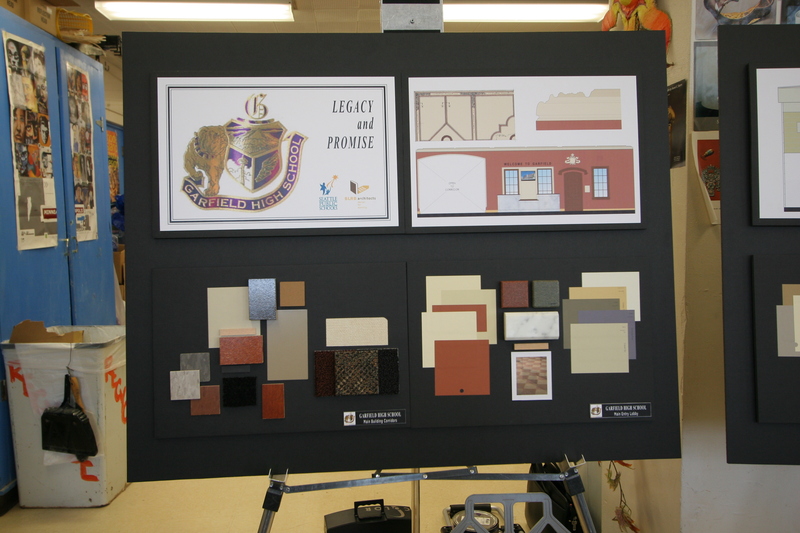 The team decided to reconvene on Friday 2/16/2007 at 3:00 p.m. at Roosevelt High School to view and evaluate the color schemes for this recently remodeled building. 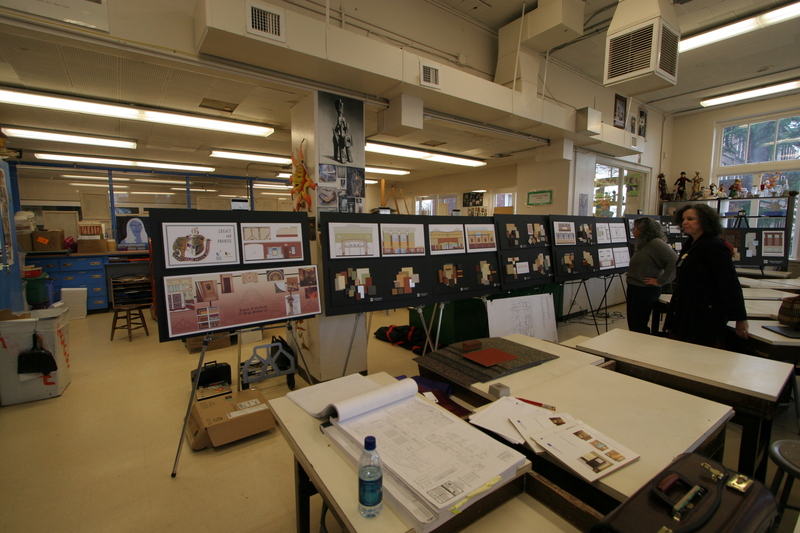 Note: Click on any thumbnail below to download the full-size original image (8.2mp, ~2.5Mb). 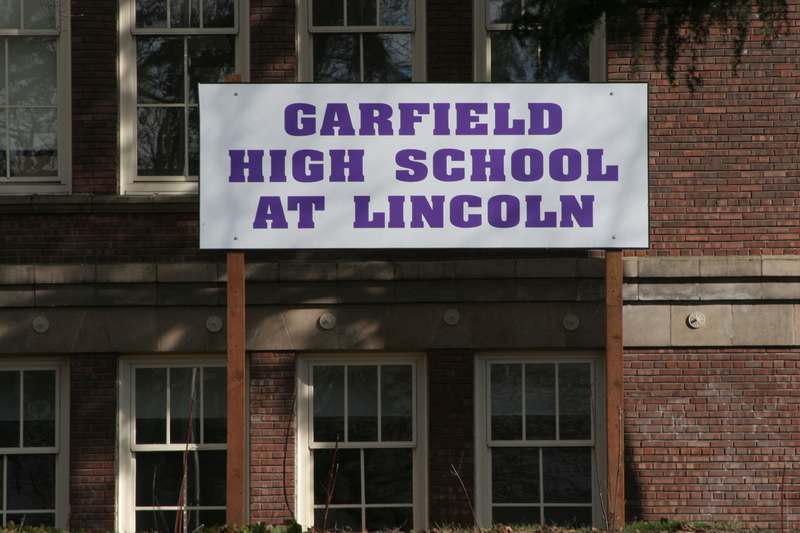 Last updated Tuesday, February 13th, 2007.